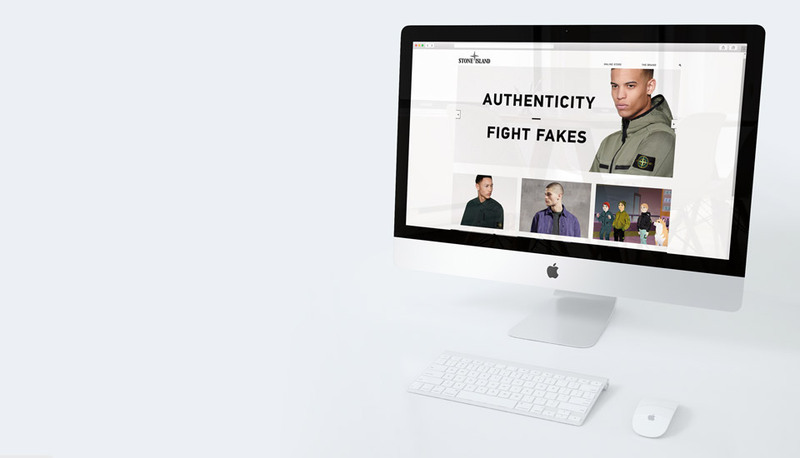 The team in charge of eCommerce forStone Island UK were extremely aware of the brand’s needs, highly organised and exacting about what was required. 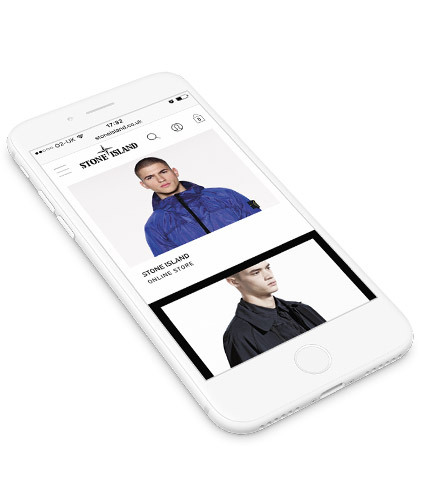 The new eCommerce platform had to be fast, with a focus on mobile users and, above all, reliable. In addition they were looking at making savings on their previous supplier, who had tied them into long, expensive contracts with complex and confusing extra charges. 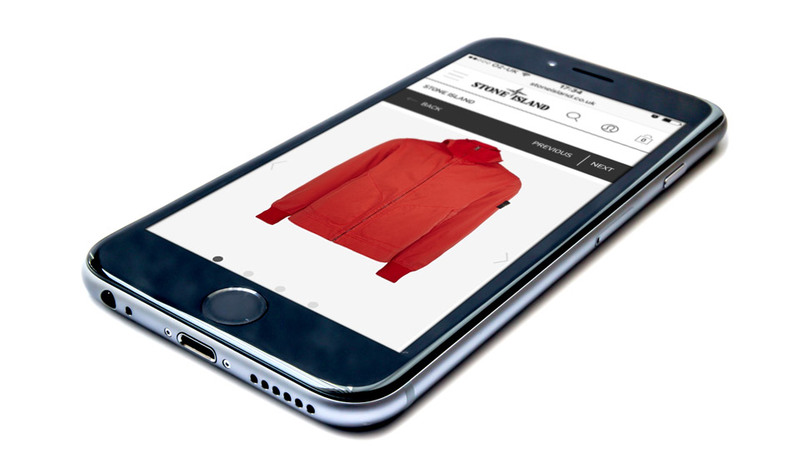 The exceptional UK eCommerce team at Stone Island were highly organised and exacting about what was required. Their previous eCommerce agency had tied them into long, expensive contracts with complex and confusing extra charges and they were open to ideas to cut costs and reduce dependence on external agencies. There was a case for bringing the eCommerce in house but that would take time. 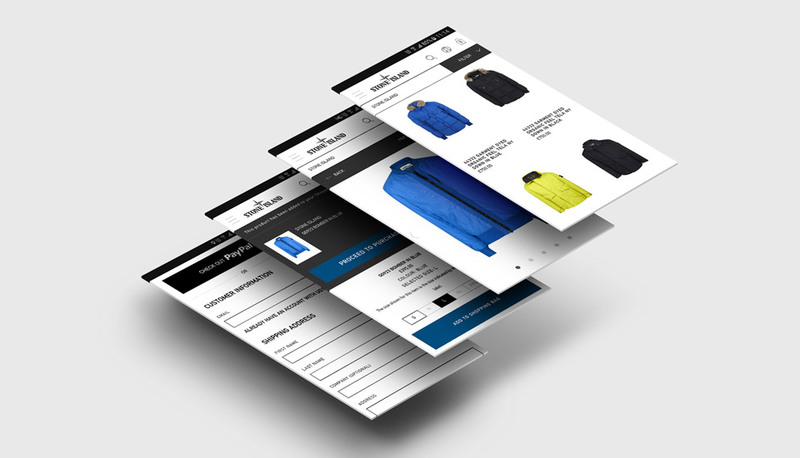 The new eCommerce platform had to be fast, reliable, designed with a focus on mobile and, above all, not something they’d be tied to. In brief, they wanted a modern eComerce solution from a forward-thinking agency. We discussed their workflows, sales and the site taxonomy to see what a new ecommerce platform would need to do, and where savings could be made, then we looked at how we could make improvements to conversion rates and organic traffic. Our objective, as always, was to deliver a site optimised for conversion and designed around the customer but we also managed to find savings that exceeded our fees, generating an instant ROI. The new, improved website had lower costs, better reliability and increased conversion. Renowned for its culture of research, experimentation and innovative clothing design, Stone Island has grown from an Italian sportswear company into a leading global fashion brand. The brand develops new materials and production techniques, using advanced textiles across it’s menswear &amp; childrenswear ranges, with over 60,000 dye recipes coming out of its laboratory of colour. It’s understandable that a brand with such a reputation would have high expectations of their fashion eCommerce too, so, when their UK eCommerce platform started to become too inefficient and unwieldy, they came to Narrative for help.